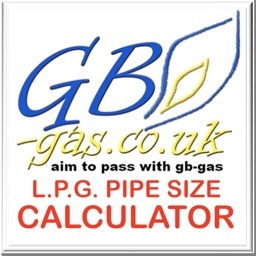 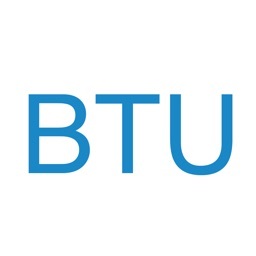 A natural gas pipe sizing calculator for metric copper, stainless and stainless semi rigid pipes (U.K.). 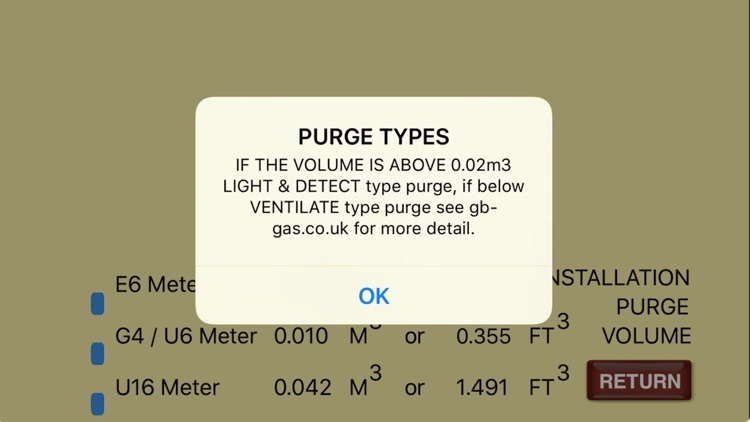 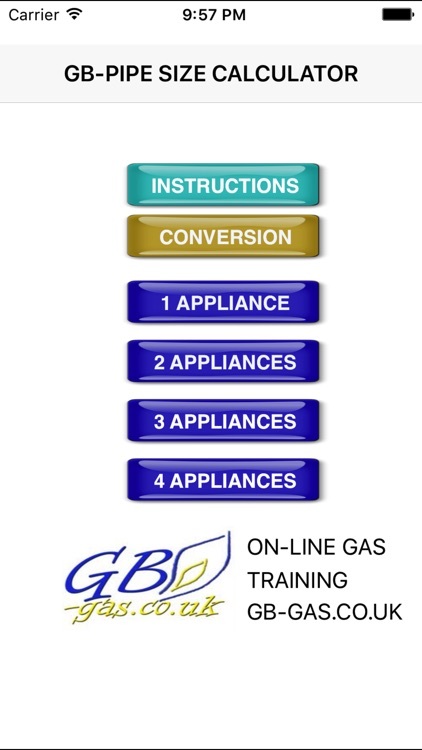 Simply input the information for the appliances Gas Rate size the meter length of pipe in the installation and how many bends will be used. 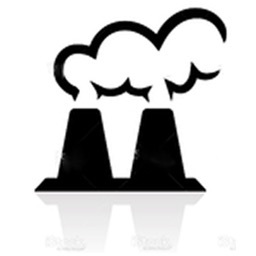 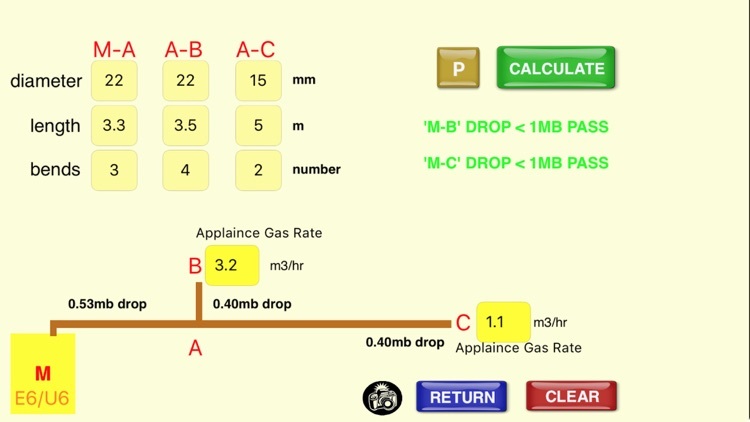 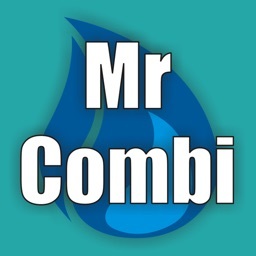 This will tell you if the installation will meet the requirement of a 1mb drop from the meter to the appliance. 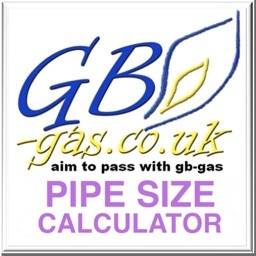 If not adjust the pipe sizes to get an instant answer to see if it works. 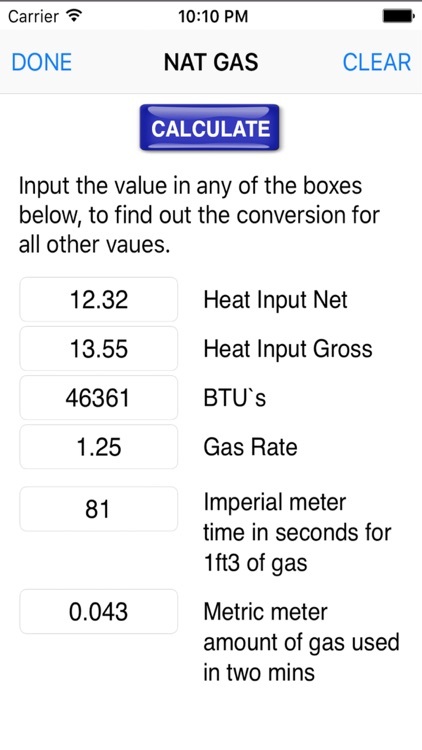 Steel pipes or imperial copper equivalent sizes could be used to give you a good idea, but will not be completely accurate. 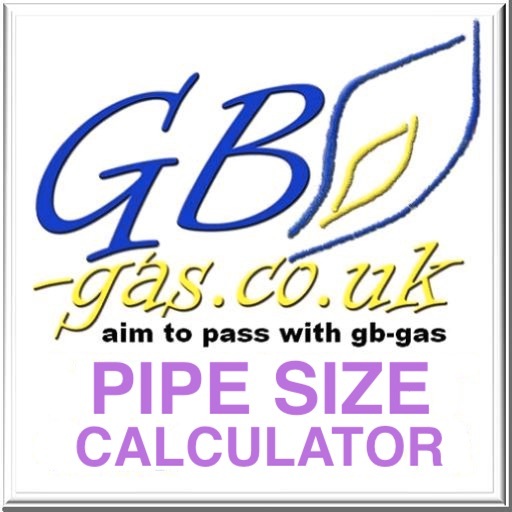 No need to use calculations and tables to work out pipe sizes, it even tell you what size of gas meter should be fitted. 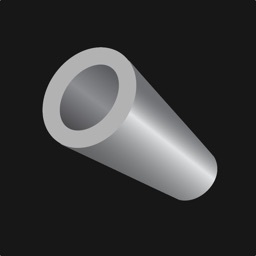 This design tool completes all the hard stuff for you.